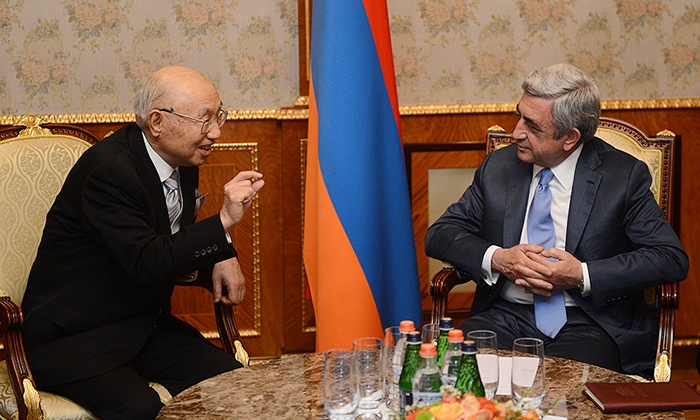 President Serzh Sargsyan received today the Chairman of Semiconductor Industry Association, President of the Techno Vision Company, former CEO of the Hitachi Company, and the recipient of the 2013 RA Presidential Award for Global Contribution in the Area of Information Technologies (IT) Tsugio Makimoto.“It’s a great honor for us to host and award one of the outstanding architects of the IT area of our times, whose achievements in that area have been groundbreaking and have influenced all areas of our life. 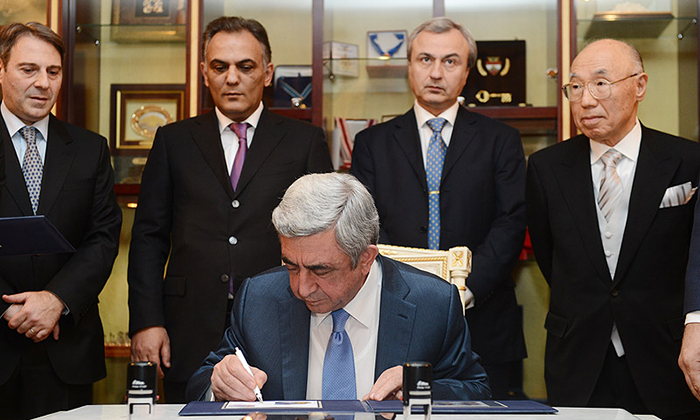 Here, in Armenia we attach great importance to the development of IT area, and today it has become one of the fast developing areas,” President Serzh Sargsyan said at the meeting. 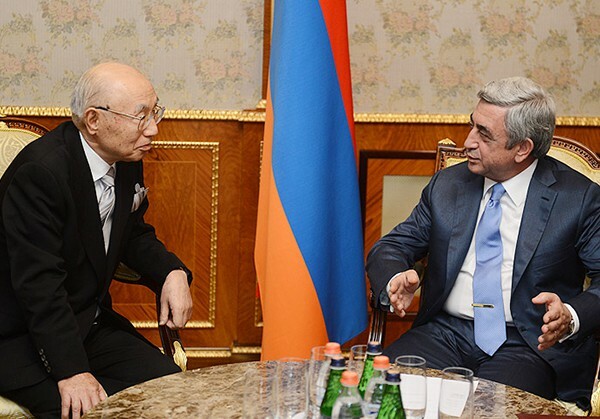 He expressed confidence that Tsugo Makimoto’s visit to Armenia will foster our cooperation with Japan and at the same time will inspire Armenian specialists working in the area of information technologies, including those young people who are thinking of working in the future in that area. Tsugo Makimoto expressed gratitude for the award and said that it was a great honor for him to be recognized in Armenia in such a way. “In the 21st century, information technologies have been playing a large and critical role in the race for winning the global competition. 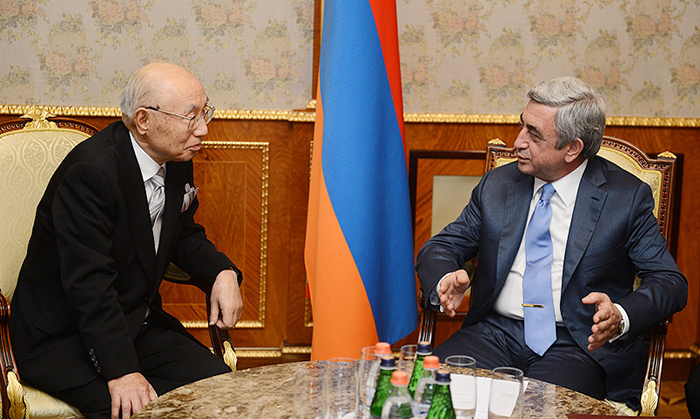 I wish that Armenia and Japan can find opportunities for cooperation in that area,” Tsugio Makimoto said. 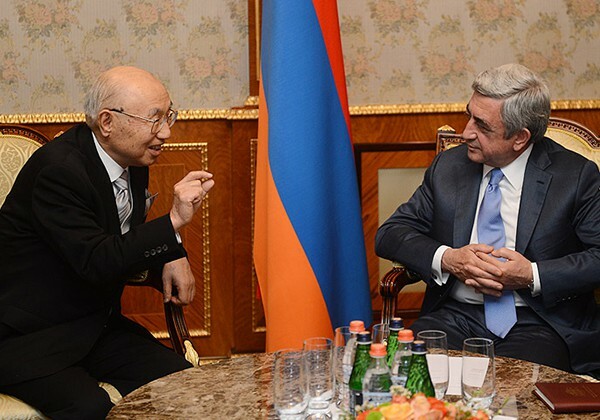 He said that would be staying in Armenia longer than he was initially planning and would like to familiarize closely with our country, the history, and culture of the Armenian people. 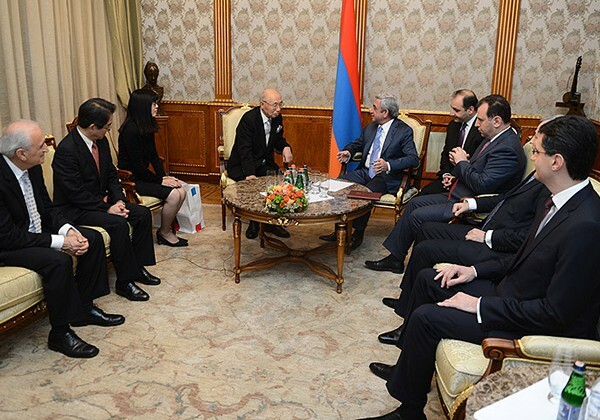 After the meeting, at the Presidential Palace there took place the ceremony of cancelling the stamps dedicated to the RA Presidential Award for Global Contribution in the Area of Information Technologies. 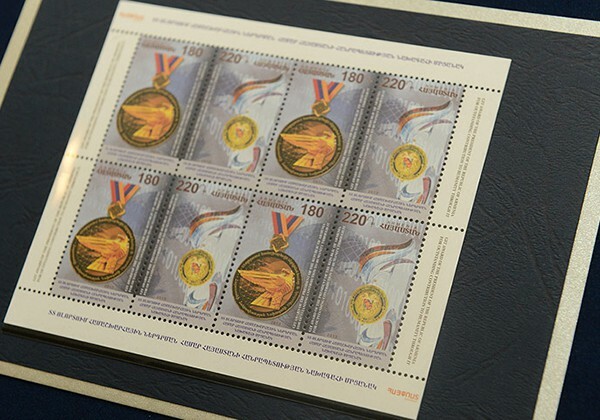 One of the stamps depicts the RA Presidential Award for the global contribution in the Area of IT, the other shows the commemorative medal presented to the awardees, with the globe on the background which symbolizes a border-free world. Along with the two stamps, a postcard will be issued with the portraits of the three previous awardees. In the evening, a reception will be held on the occasion of the RA Presidential Award Ceremony for Global Contribution in area of IT for year 2013 and in honor of Mr. Tsugio Makimoto and Mrs. Kumiko Makimoto. Tsugio Mikamoto is the fourth recipient of the RA Presidential Award in the area of Information Technologies. 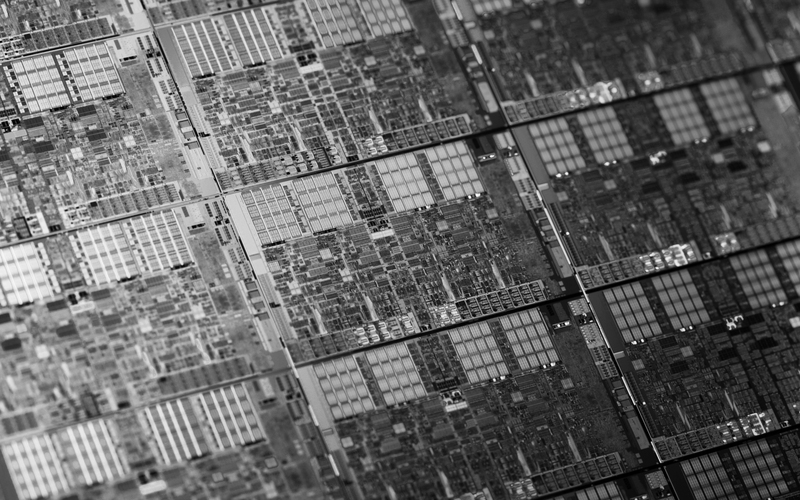 The first one was awarded in 2010 to Craig R. Barrett, former Chairman of the Board of the Intel Corporation; the second was awarded in 2011 to a co-founder of the Apple Computers Corporation Steve Wozniak, and the third in 2012 – to the Honorary President of Synopsys Federico Faggin. 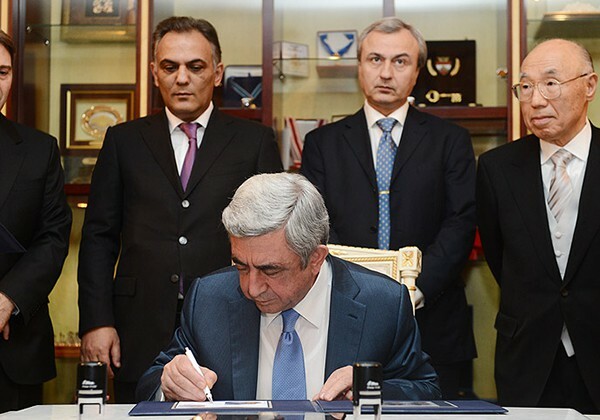 The RA Presidential Award in IT area was established by President Serzh Sargsyan’s July 6, 2009 decree and was aimed at fostering the development of this area. It is an annual award which is bestowed on the individuals who have made outstanding contributions to the area of information technologies and whose input – technological, educational, managerial, financial or other – has resulted or will result in substantial developments in the IT area. 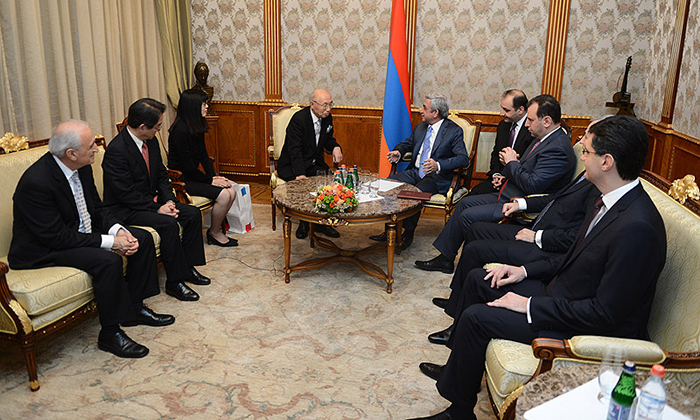 The selection process in carried out by the Award Committee nominated by the President of Armenia and by the international selection commission. 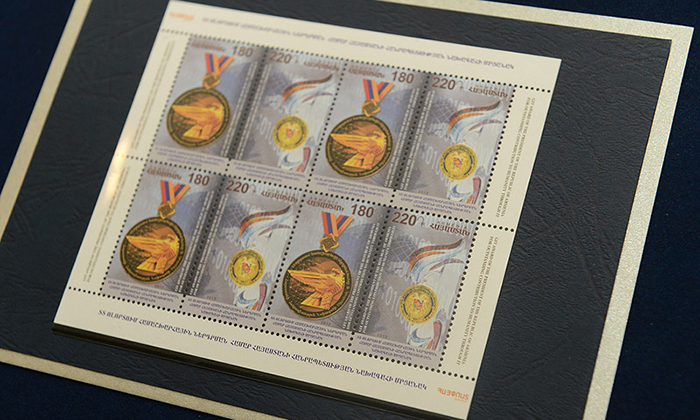 The Award comprises a medal commemorating Armenia and high technologies, a diploma and a memorial souvenir.